With evolving technology and increasing competition in this digital era, there are amazing inventions.Products are developed thinking out of box. Like Speedo LZR Racer Aquabeat Waterproof MP3 player Vivitar 690 HD is also a water proof gadget. 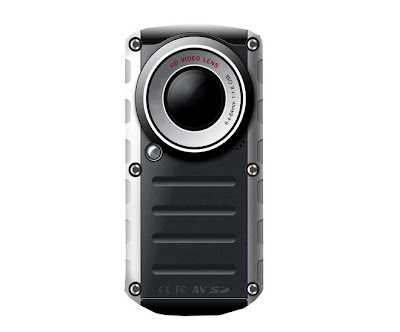 Vivitar has come up with compact, powerful and waterproof camcoder which will blow you away with its Cristal clear video and still image quality.DVR 690 is a multipurpose gadget which can be used in parties, outdoors and underwater upto 10feet.